Camp Kirby is the perfect outdoor classroom. We provide an exciting learning experience through hands-on projects and activities that provide a lasting effect on students. Youth will gain environmental awareness and an appreciation for the world around them. 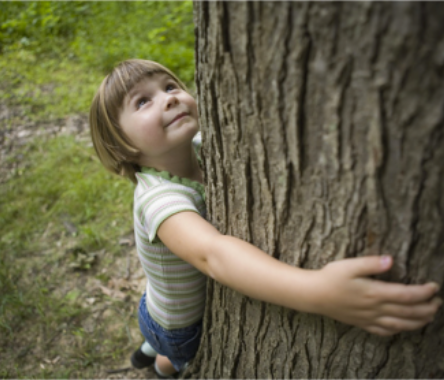 We believe in the power of nature to awaken a child’s senses, curiosity and desire to learn. It is a collaborative project that we share with teachers, parents, and school administration that is influencing students’ lives and making a positive impact on the environment. Contact our office for available sessions! We give youth exercises in making connections, understanding significances, and applying information. 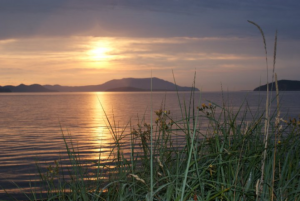 Our curriculum includes an examination of watersheds and wetlands including natures’ capacity to maintain its integrity in an ever-changing environment. Intimate moments with nature can become powerful experiences that allow students a deeper look into their subjects of study. The field-based approach encourages youth to apply new knowledge and skills. 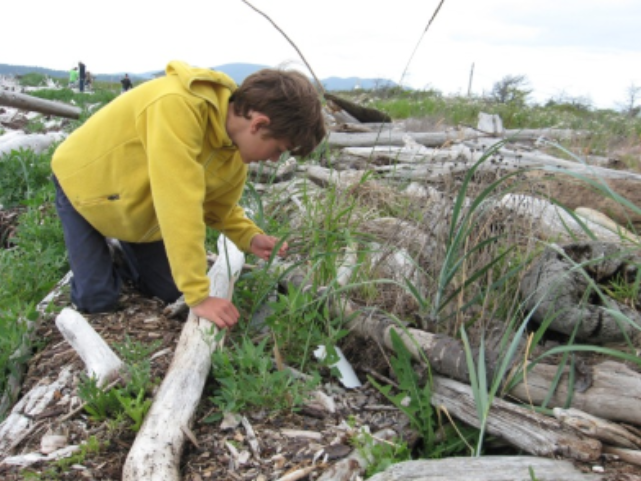 In recognizing environmental applications and implications, students gain a greater understanding of their responsibility and the necessity to make ecologically sustainable decisions. Weather, tides, animals, and humans affect the ecology. We teach students to minimize their ecological footprint; to pass their experiences on to their family and friends; to make their communities a better place to live. 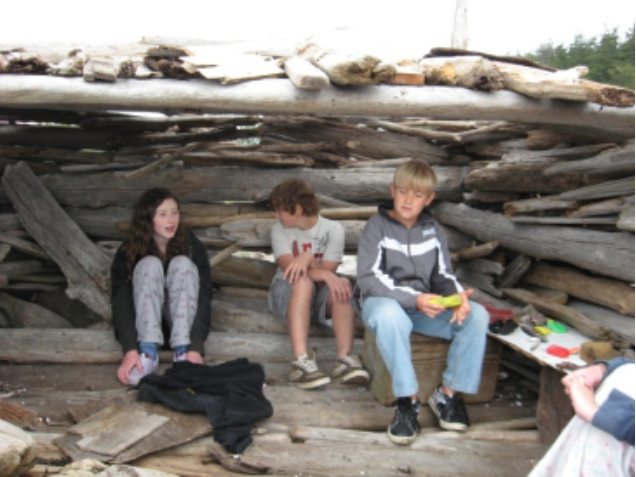 Environmental Education at Camp Kirby leads to greater awareness and a sense of empowerment with regard to our social and environmental responsibilities.